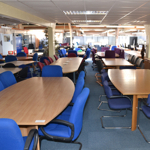 Brothers Office Furniture are one of the largest suppliers of High Quality Used Office Furniture in the UK, with over a 20,000 square foot Office Furniture Showroom and Warehouse. 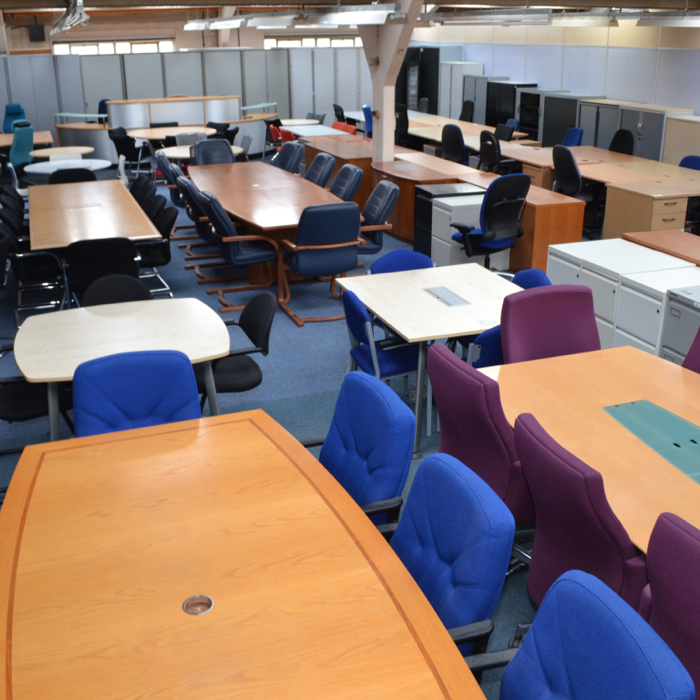 Our extensive range of quality Used Office Furniture includes a great selection of Contract, Modern, Top End and Contemporary Office Furniture delivered throughout the UK including SUSSEX and all surrounding Cities, Towns & Villages. 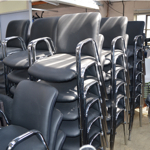 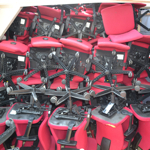 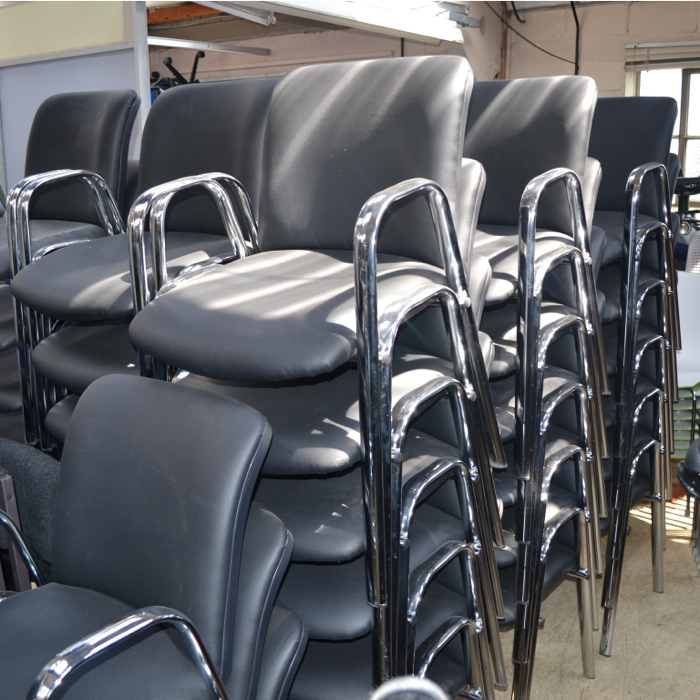 The range of Office Furniture we delivery to SUSSEX, most commonly includes Used Office Desk Chairs & Storage. 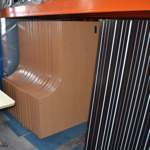 We also offer a great range of other products you find in and around the office including Boardroom & Meeting Tables , Reception Furniture and Room Diving Screens. All of our Second Hand Office Furniture comes with a one-year warranty, which covers all moving parts. 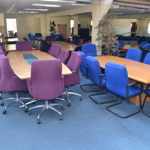 Our office furniture refurbishment team bring back to life all of the Second Hand Office Furniture we collect from offices throughout the country including SUSSEX. 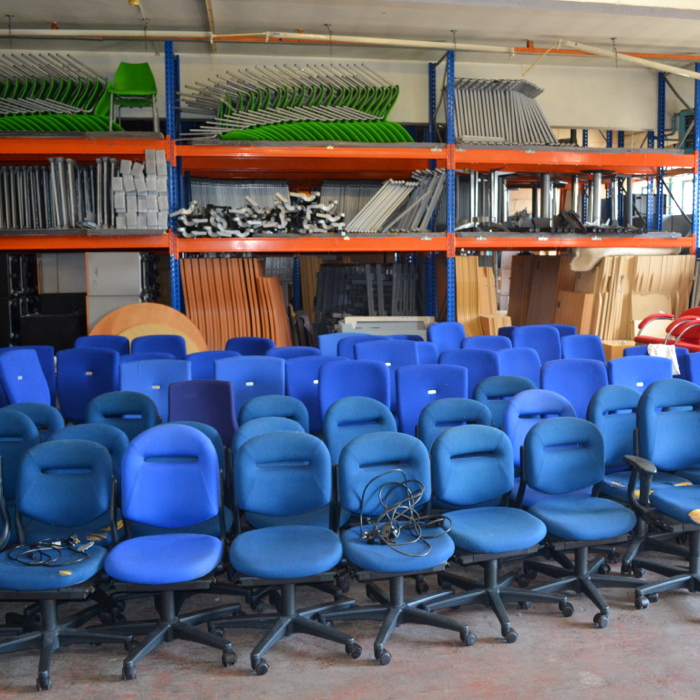 All of our Office Chairs get re-upholstered in fresh new fabric giving them that clean and vibrant look once again. 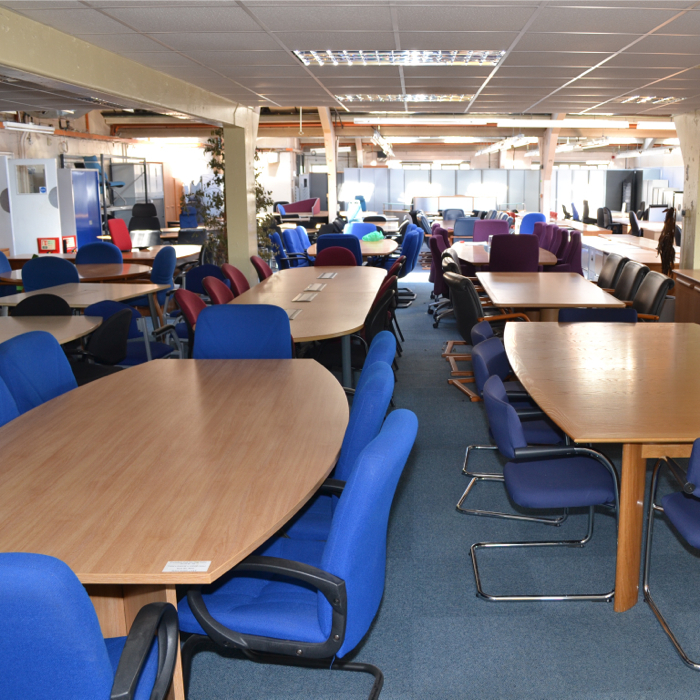 We also fully refurbish all of our Preowned Veneered Boardroom Tables to the highest standard. 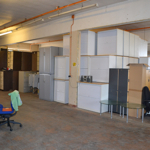 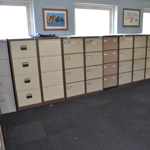 If you are looking for Office Storage in the SUSSEX area, we can help! 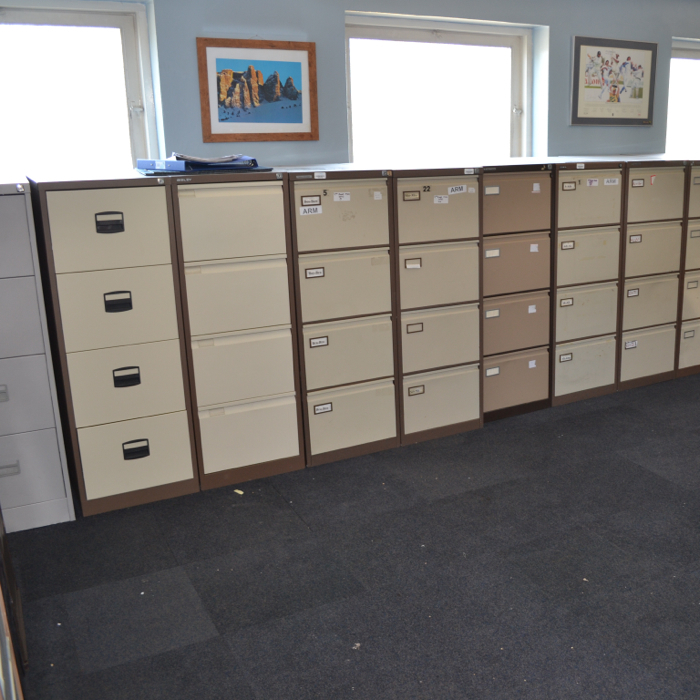 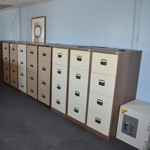 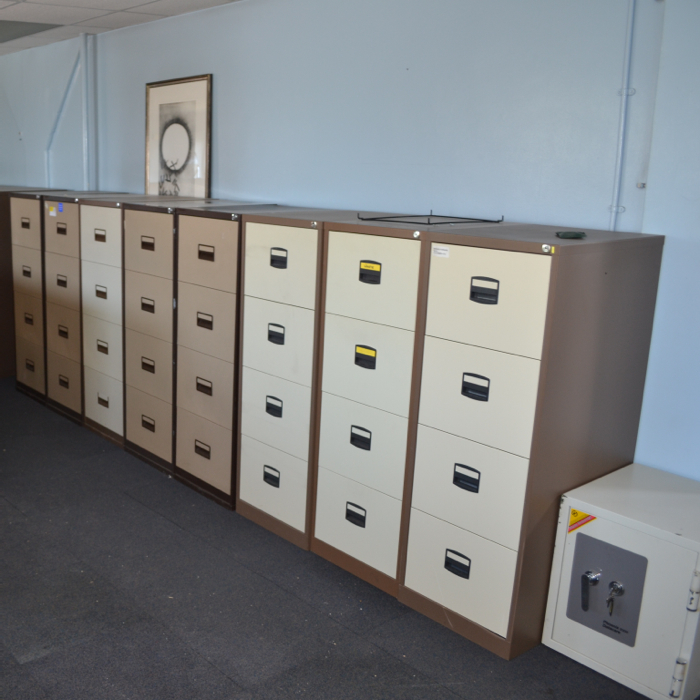 We having a great selection of New & Used Filing Cabinets and Stationery Cupboards all available to order now. 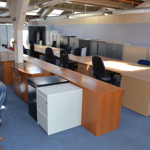 We either offer a pallet courier service if you require you Office Furniture Next Day, otherwise our delivery and installation team will come and build the furniture for you within 7 days of order. 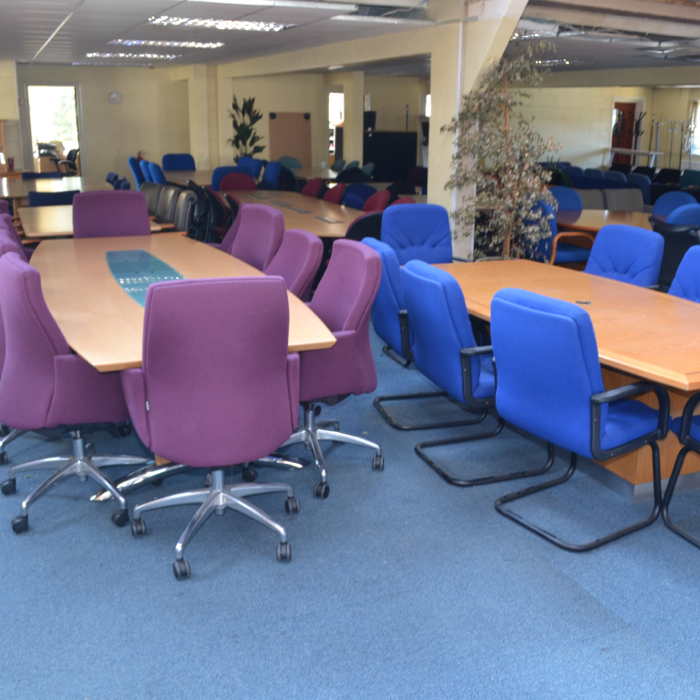 You also have the option to collect from our Office Furniture Showroom, Monday – Friday, 9AM – 5PM (24 Hours Notice is Required). 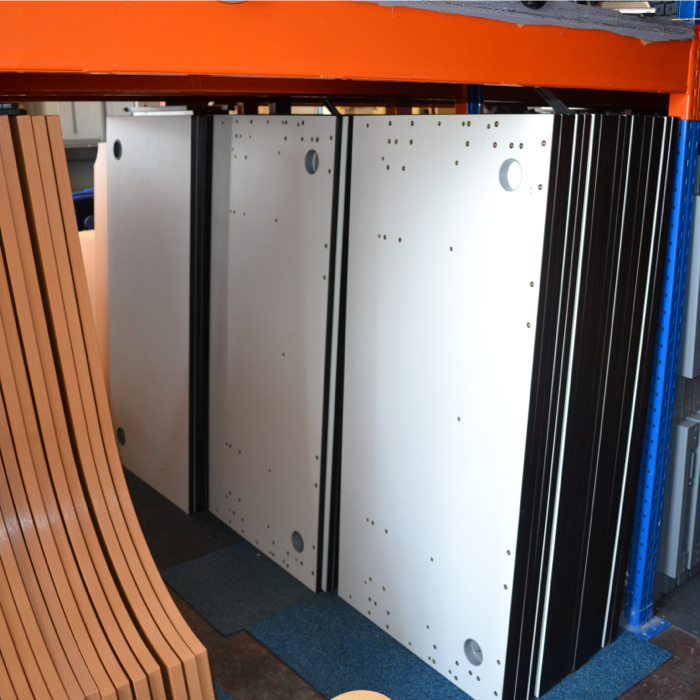 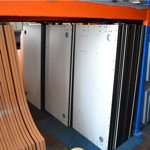 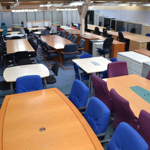 At Brothers, we offer a great range of Used Office Screens , whether you require desk top screens or room dividers we’ll have something to suite. 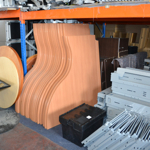 If not, then we can order them in at very competitive prices. 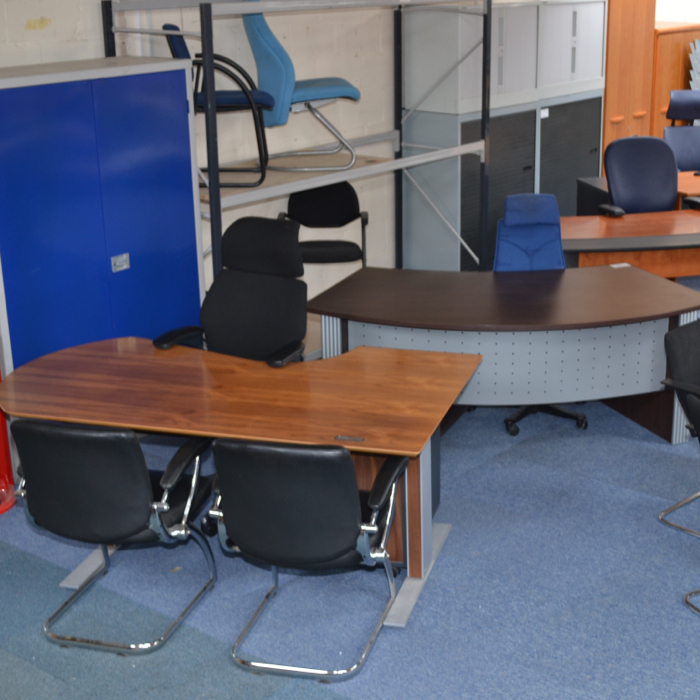 So when it comes to ordering your Second Hand Office Furniture in SUSSEX we will be able to assist with all of your requirements. 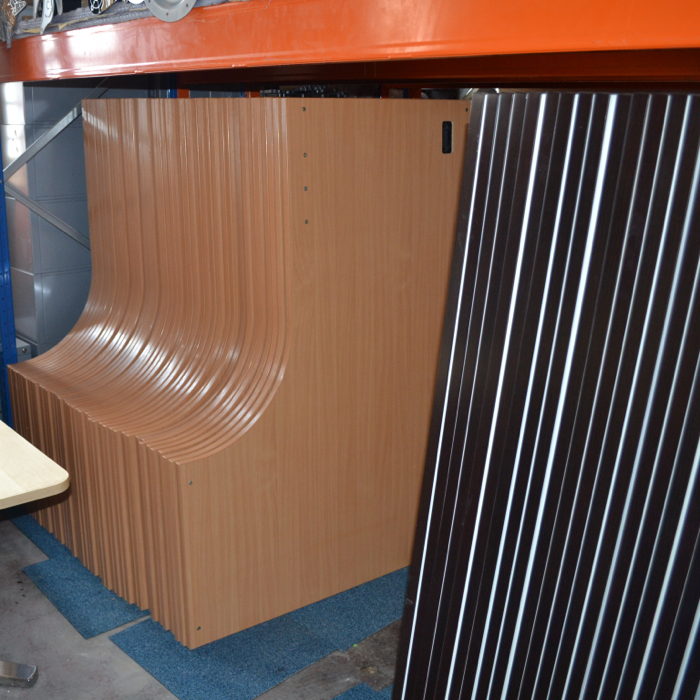 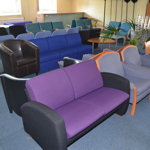 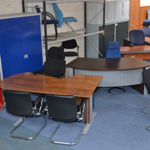 Here’s a range of images from our Second Hand Office Furniture Showroom, based in Berkshire. All of the furniture seen here is available to view Monday – Friday, 9AM – 5PM without notice. 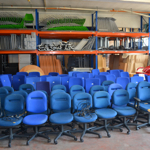 If you do plan to collect any amounts of furniture please give us 24 hours notice unless you are looking to just come in and buy a Computer Chair or single item. 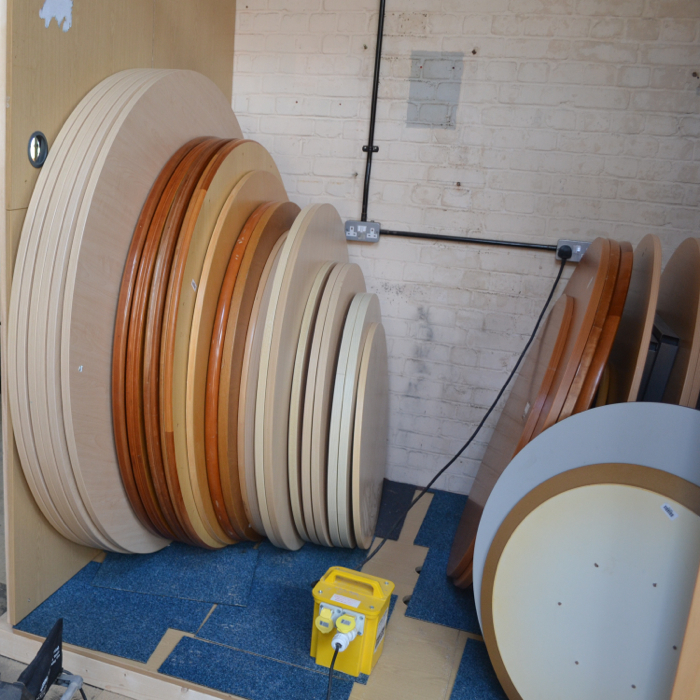 Otherwise again everything seen here is available fully delivered and installed by our uniformed staff to SUSSEX and surrounding areas.